A big performance by Matt B. on the mound led the Spartans to a highlight win over the Old Abes. Matt pitched through some trouble in the 5th (4 runs for E.C. ), but closed the door on the Old Abes with 2 scoreless innings to finish the game. 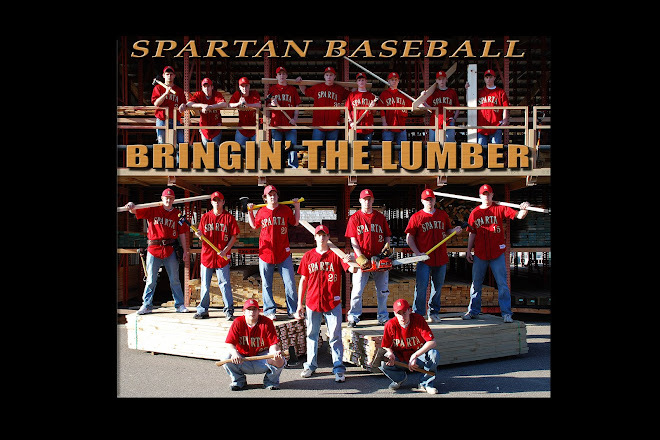 At the plate, the Spartans were led by Craig M (2-3, 1 run scored, 3 rbis), Jake B.